Stay frosty in the Frozen Faction Face-Off with Crazy Dave’s Frozen Upgrade. It contains a Legendary Character, two Ice Characters, a plant ability, the Ridiculously Rainbow Pack, and 100 Stars! 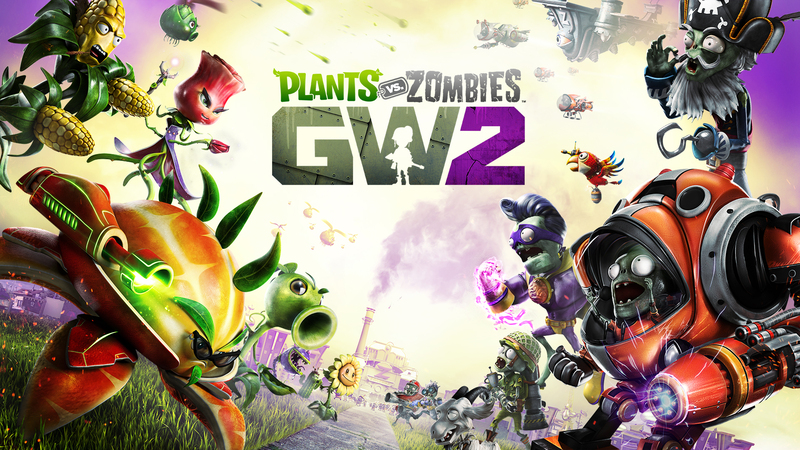 A Legendary Citron variant in Plants vs. Zombies: Garden Warfare 2. His appearance is the same as a regular Citron but appears to wear a large armored suit or helmet and wears no sunglasses. He is the armored variant of the Citron. He has the 2nd most health out of any other playable variant ever, having 250 health (not counting the Infinite Robot, which has 2000 HP or the Z-Mech, which has 300 to 400 HP, depending on the variant), behind Torchwood. His attack, Mech Breaker, is similar to the Tank Commander as it only has one ammo before needing to reload. Iron Citron, similar to Toxic Brainz, Computer Scientist, and Disco Chomper's special abilities, has the legendary ability called Iron Mode, making him move faster and increasing its clip size by 500%, from 1 ammunition to 5, and shoot at a significantly higher rate of fire once his meter is filled by vanquishing zombies. Give enemies the cold shoulder in the Frozen Faction Face-Off with Dr. Zomboss’ Frozen Upgrade. It contains a Legendary Character, two Ice Characters, a zombie ability, the Ridiculously Rainbow Pack, and 100 Stars! 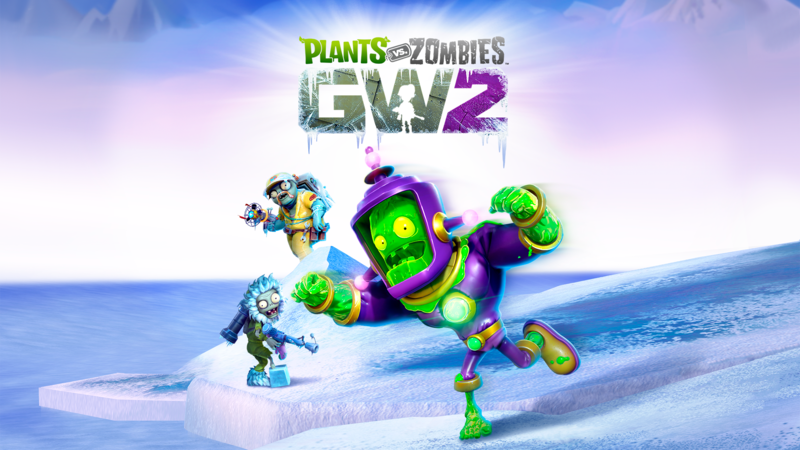 The Legendary toxic variant of Super Brainz in Plants vs. Zombies: Garden Warfare 2. Similar to other Legendary variants, he has a passive ability activated by his super meter being filled. Toxic Brainz's legendary meter is called "Toxic Overload." Unlike other Legendary characters which require vanquishes to fill the meter, the Toxic Brainz only requires successful punches. Once the meter is full, the player will receive a temporary speed and damage boost. Toxic Overload will also strengthen his Toxic Aura for the duration of the ability. You can purchase the Frozen Upgrades now! Learn about the latest changes to a variety of Plants and Zombies!